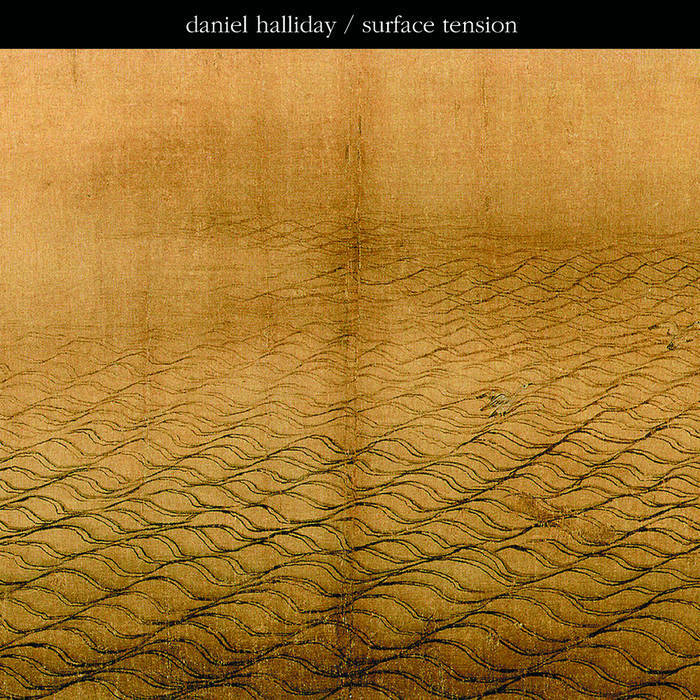 It was a decade ago when I first encountered Daniel Halliday’s work via his Motodestra project and this was my first introduction to his intricately-crafted guitar-based compositions. Since then he has released a handful of EPs under his own name and as Pictureville. Latterly this has included the sparse, acoustic-based ‘Haunts’ but new album ‘Surface Tension’ is closer in spirit to 2008’s ‘First Signs’. Don’t be fooled by its tongue-in-cheek title, ‘Serenade For Tight Jeans And Metal Detector’ jangles delightfully; melodically speaking it’s akin to the lighter side of banjo duelling in ‘Deliverance’ you might say, although there’s a slightly melancholic edge to the arrangement which suggests not all is well in the Western world. That sense of darkness segues into sadness for ‘Recall’ where every ringing chord seems to resonate like another teardrop. The pattern of Western soundtracks versus pretty elegiac tunes becomes a common theme with the title track, ‘Streetlight’, ‘Night Scene’ and ‘Telegraph Hill’ all echoing feelings of languid, lovely loneliness. Meanwhile, the rambling, Wild West atmospheres of ‘There’s Fire On You II’ and ‘Foreshadow’ hint at cinematic ambition. Then, for the final excursion, ‘Last Wave’, there is the last sign of The Durutti Column comparisons but this time they’re imbued with the delicate insistence of The Sea And Cake. A few may carp about a lack of variety on offer here and production-wise all emphasis is placed on the guitar skills of the musician rather than any outside accompaniment. However, it’s heroically tuneful from first to last note with no little emotional weight either, which means that ‘Surface Tension’ is another fine chapter in the Halliday catalogue. With those whispers of The Sundays making a long-awaited return yet to reach fruition, the door is left open for other bands with a penchant for jangly guitars and vulnerable female vocals to make their mark. Step forward then, The Bronze from York, with their very accomplished debut album. Chris Bilton’s relaxed, opening strums and frontwoman Holly Taymar’s aching tones on ‘Gun To The Floor’ immediately point to where the story ended for The Sundays last time and the first three songs in particular, could feasibly be lost tracks from that group’s ‘Static And Silence’ album. Mirroring that record’s understated nature too, Taymer and Bilton never consistently raise the urgency and intensity. Instead they appear to be content to quietly strum and coo away pleasantly; too much so for the pretty but insubstantial ‘Half Life’. Yet it would be a severe oversight to focus solely on these inevitable comparisons, even if they are favourable. 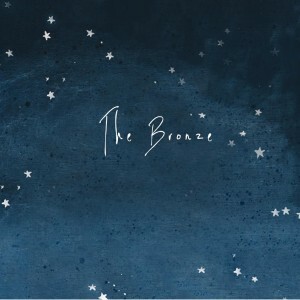 As it happens, The Bronze hit their best form when they branch out to form their own sound for the hushed romanticism of ‘Not Just For The Day’, the languid melancholy of ‘Shadows In Time’ or on ‘Next Week’, where they compliment lyrics of struggle (“I have been fighting with a wall of conscience”) with a more muscular arrangement to create a surprisingly tough centrepiece. When the two protagonists team up their vocals on ‘This Life Is Yours’, they recreate some lovely harmonies which make you wonder why they don’t do this more often and the intimacy of the final two songs (‘New Year’ and ‘Hush’) are further defining moments on a strong second half. There’ll never be a shortage of sensitive folk/indie bands but The Bronze tug on the ears and the heartstrings more insistently than most of their rivals and the fact that they sit comfortably between the aforementioned The Sundays and Nottingham’s Lorna is a testament to the quality of their songwriting. So in the grand scheme of things, The Bronze aren’t quite deserving of the top prize, but they certainly deserve their place on the podium. ‘In Between’ is a fitting title for Christian Grothe’s latest EP. 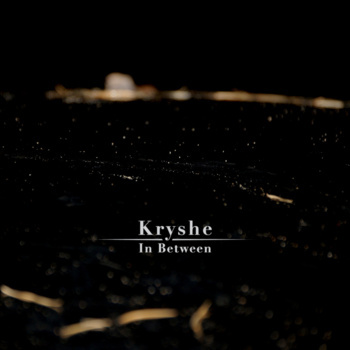 Touching on ambient, post-rock and classical music, the German composer could be perceived as a dabbler but Grothe’s versatility is one of his main strengths and his music under the moniker of Kryshe reveals great maturity and subtlety for someone who only released his first compositions less than a year ago. With each track offering something different, Grothe packs a great deal into twenty five minutes of instumental music. Minimalist this may be but ‘In Between’ is abundant with possibilities. Barrie Lindsay originally began Grammar as a 15-piece chamber pop group during her studies in music theory and composition at Wesleyan in Connecticut. The band has streamlined somewhat since then and Lindsay calls on her older brother as part of the surviving quintet. 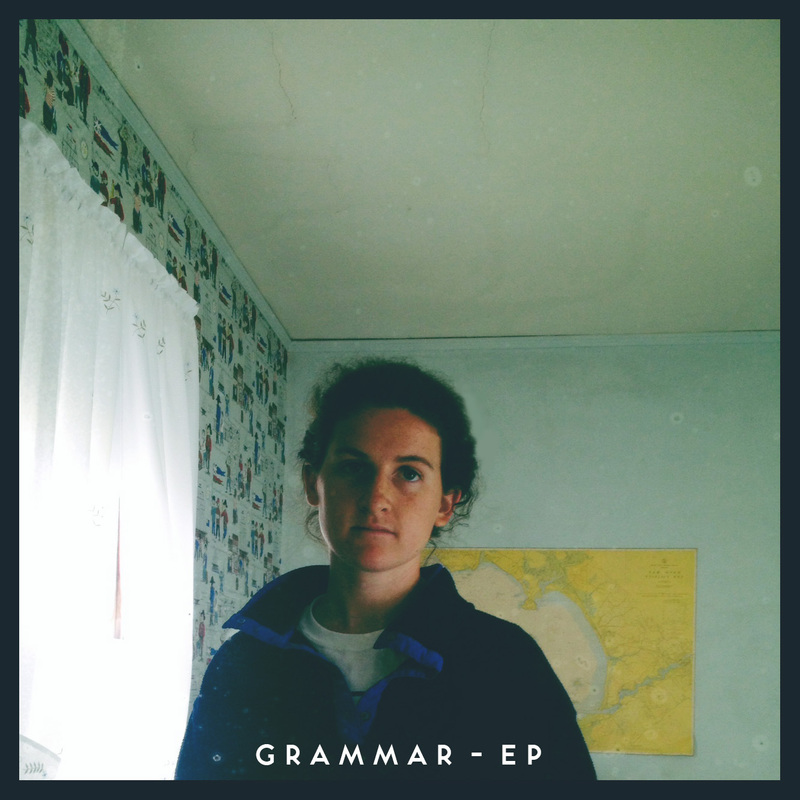 With the reduction of contributors, comes the inevitable changes in approach but on Grammar’s first EP, Lindsay make light of this to produce some really poignant, lovelorn moments. ‘Summer Skin’ is a decent scene setter even if Barrie’s cooing vocals, assisted by echo, err towards the cutesy side. Although there are suggestions of Fleetwood Mac, the song comes across as a little slight, almost as if the band are saving themselves for a big moment but then you begin to appreciate one of Grammar’s main qualities is their restraint. Propelled by bouncy beats, summery guitar and positive lyrics, ‘Head Up’ has a cheerier outlook which is both charming and likeable. However, ‘Cambridge’ is surely the definitive demonstration of the benefits of downsizing and stripping away the glitz. Lindsay and some gorgeous backing harmonies carry along a beautiful melody. At once the song echoes an innocent (possibly doomed) young romance and the chorus is a gem. ‘New World’ and ‘Foxes’ continue the trend in tender songwriting and subdued arrangements. It has to be said, there may be times when Grammar sound like a muted version of The Mummers but it would be tough to find five songs as warm and as intimate as this. 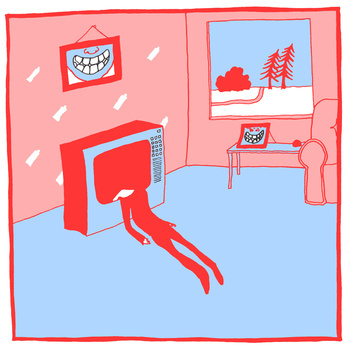 In a perfect display of self-effacement, Worrywort’s Bandcamp page says “Please insult me”. Worrywort is Bobby Mitchell from Reading in Berkshire and is a fan of Tim Burton’s soundtrack buddy of choice, Danny Elfman, it seems. The opening instrumental ‘Soda Blossom’ certainly reveals cinematic ambitions albeit in a lo-fi way. The first actual song, ‘Milk’, is charming in a ramshackle way although the protagonist’s frail Americana-style vocals are unlikely to trouble Neil Young or Mercury Rev’s Jonathan Donahue any time soon. Yet persistence with ‘Fridge Horror’ is rewarded. ‘Blurg’ revels in playful Sunday teatime Wurlitzer sounds whilst ‘Soapbox Whimper’ and ‘Rowing Over Katie’s House’ really deserves a longer showings than their respective 60 and 75 seconds allow and from here on in, the album begins to find some cohesion with Mitchell seemingly telling a story via consistent musical themes and no lack of quality. ‘Miracle Cure’ and its careful combination of classical interludes and The Simpsons Theme-style cutesiness demonstrate further talents and a great ear for melody just before ‘The Greedy Hordes’ veers into prog (and even grunge) territory and emerges in respectable state despite the confusion. Mitchell arguably saves the best moment for last via the vulnerable, tender ‘Bubbles’ which sounds like a lost, lush romantic number from The Korgis. From an uncertain beginning, Mitchell gains in confidence with each song and composition. His style may be unfashionable but there is more heart and tunefulness in ‘Fridge Horror’ than so many other better-promoted musicians. So, sorry Mr. Worrywort, but you won’t get any insults from me. It’s safe to say that Chancius started his musical path the hard way, which commenced with him busking in New York subway system. Now a “veteran”, Chancius himself is no great shakes in front of the mic, the production is lo-fi and he has chosen to make a sci-fi concept album. However, from these potentially worrying initial descriptions, he and an assortment of well-drilled musicians have conjured up an album of quality indie pop gems. ‘Making It Up As We Go Along’ may have a throwaway title and its down at heel C86 indie pop fits the expectation to an extent. However, while both melody and chorus are light the song is made more sturdy by a strong bass line; resembling the late 80’s incarnation of The Wake. 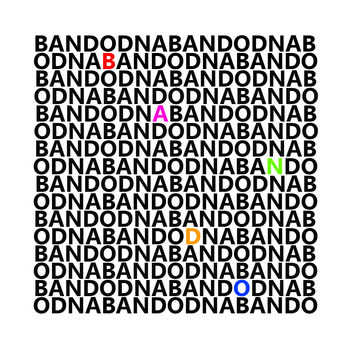 The title track is where the band really come to life. Featuring sadder than sad vocals and an equally elegiac keyboard melody, the song drips with gorgeous, romance-fuelled melancholy. Proving this was no fluke, ‘Pliers Donar’ and the Gary Numan-esque ‘You’re Not One In A Million, You’re One of A Million’ are further examples of the moody verses/bright, infectious chorus formula which serve the album extremely well as a whole. In addition, ‘A Piece Of You Wherever I Go’, ‘Big Wave’ and ‘Hologram King’ all sound cheery and poppy enough but then then each song takes a darker turn thanks to some fine key changes. Indeed, clever song structures and invention continue to the last track; the eerie, military drum-led ‘Thunderhead’. Sure, some of Chancius’ songs may initially sound too tinny and lo-fi but that’s part of the charm. Because on the second and subsequent listens, the songs evolve, evoking the synth and guitar hooks of a vintage era.